Florida Georgia Line sing their hit song "Simple" in new Apple ad. Apple is back with some new Memoji ads just in time for the 2019 Grammy awards. 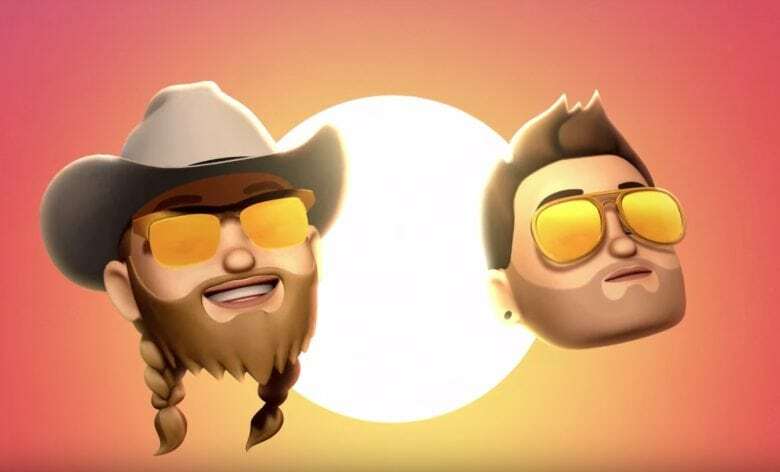 Just like last year’s ads, the Memoji videos features some of the biggest names in music that have been morphed into singing Memoji. Ariana Grande, Khalid and Florida Georgia Line lend their talents in three new one-minute ads that pack some infectious fun vibes.